Have you seen the pics of the Invisible Man? Try spotting Chinese artist Liu Bolin in his camouflage-style photographs. 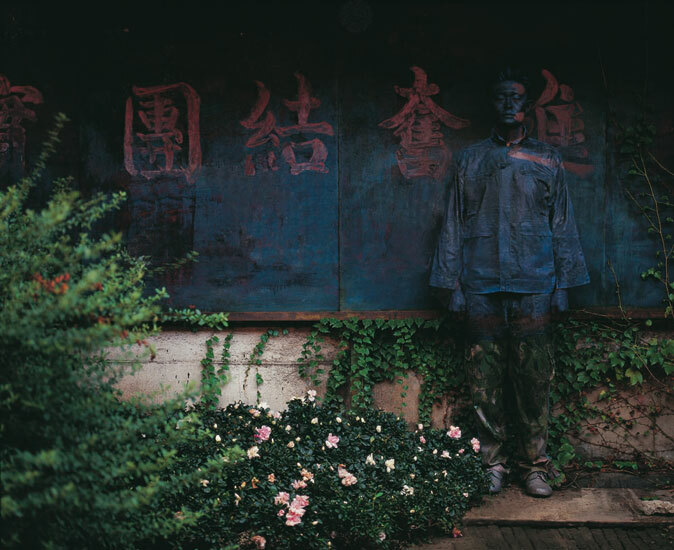 Liu Bolin has been doing his Hiding in the City series since 2005. It started as a political commentary on the tensions between the Chinese government and their people and the identity an environment gives an individual and vice versa. Liu Bolin will be exhibiting at Eli Klein Fine Art in New York from June 29 – August 28, 2011. Eli Klein Fine Art represents him exclusively in North and South America. More images can be found on http://www.ekfineart.com. intellectual property laws. The “following” and “followers” selection operates in the same fashion as Google+ and Twitter.